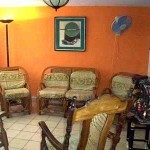 This family home is located near the street of the Cathedral , also several places such as museums, La Bodeguita del Medio and the Floridita Restaurant . 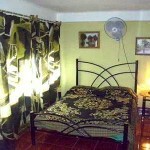 At 150 meters from the most famous and busiest street of Havana. 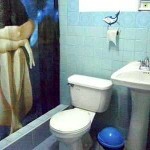 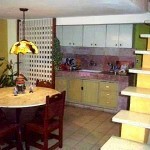 At 400 meters from the Malecón and 500 of the entrance to the bay of Havana.